Why sponsor CDAO Public Sector? Are you looking for an edge, a way to stand out and opportunities to tell your story to the people that matter? CDAO Public Sector provides you with the ideal platform to showcase your solutions in front of the key decision makers. 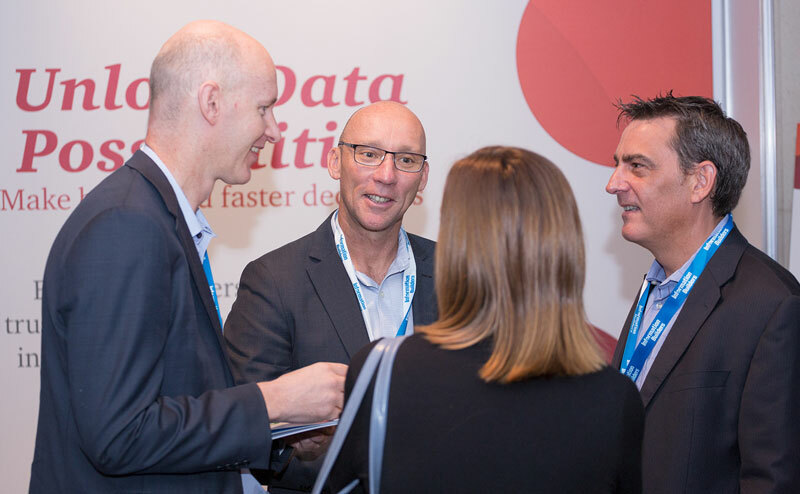 Whether your solutions are applicable to a general audience of analytics practitioners or provide niche solutions to industry-specific targets, this year's format is built to offer you access to the right people and flexibility to participate in a way that meets your specific goals. CDAO Public Sector is the most senior and largest gathering of government based Data Analytics leaders in SE Asia. Join them and you will gain unrivaled market research to better understand how your expertise can help them realise the extraordinary potential offered by data, analytics, and real-time customer insight tools. What will you get out of sponsoring CDAO Public Sector? Customise your engagement with a highly dynamic conference format including keynote addresses, panel sessions, intimate discussion groups and much more. Find success with hours of formal and informal networking and vast opportunities for 1-2-1 meetings. "On top of working with an incredibly professional team at Corinium, we are seeing great results. Off the back of the latest CDAO event...we have just closed one of the largest deals in the companies history in just over 6 months." "Corinium has been absolutely wonderful to work with and there are two areas that compel me to continue doing business with them: 1) They do THE best job of recruiting the target audience of any event vendor I’ve encountered and 2) they are incredibly adaptable to changing situations."